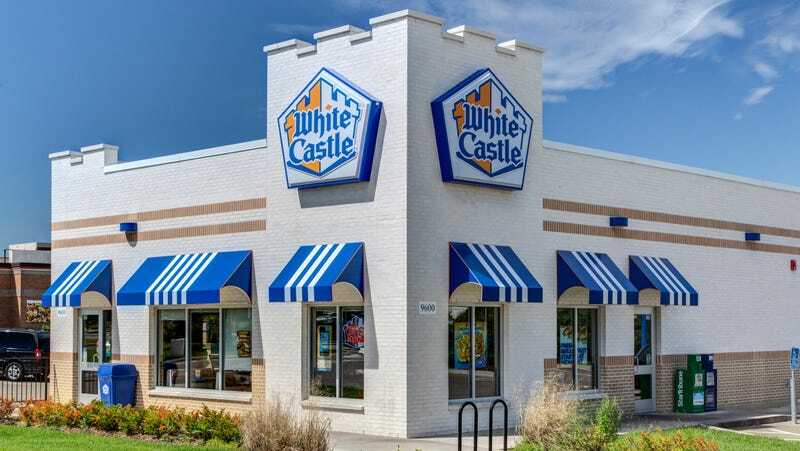 You can yack all you like about your In-N-Outs and Whataburgers, but to my mind, there’s only one burger that can’t be replaced: The White Castle slider. Where else can you down four or five of those tiny, succulent onion-topped burgers besides a White Castle? Restaurant versions of “appetizer sliders” fare poorly when compared with the original (I’ll take mine with cheese and ketchup, please and thank you). That expansion to Vegas actually helped White Castle figure out how to get to Arizona. With the company’s supply chain rather localized on the other side of the country, “the company had to figure out how to supply the franchised locations in Las Vegas with the company’s buns and patties, which White Castle produces.” Now that White Castle has figured that out for Vegas, that methodology opens the door into the west for the franchise, Horatio Alger-style. Arizona is an ideal place to try out this expansion, as it’s filled with a lot of Midwestern transplants, including snowbirds who moved to the warmer, drier weather for their health. Those folks may be nostalgic for the irreplaceable taste of the slider. As White Castle CEO Lisa Ingram explains, “There are a lot of people from the Midwest and the East Coast here in Phoenix and in Arizona, and so that was part of the reason why we wanted to come.” But there’s another draw for the chain: climate. “The other reason, I’ll be honest, is that you guys get a lot less blizzards than we do in the Midwest and the East Coast and so that’s a wonderful thing as well.” Whatever the reason, more White Castles in more places can only be a good thing, so get ready for those Party Packs, Arizona.